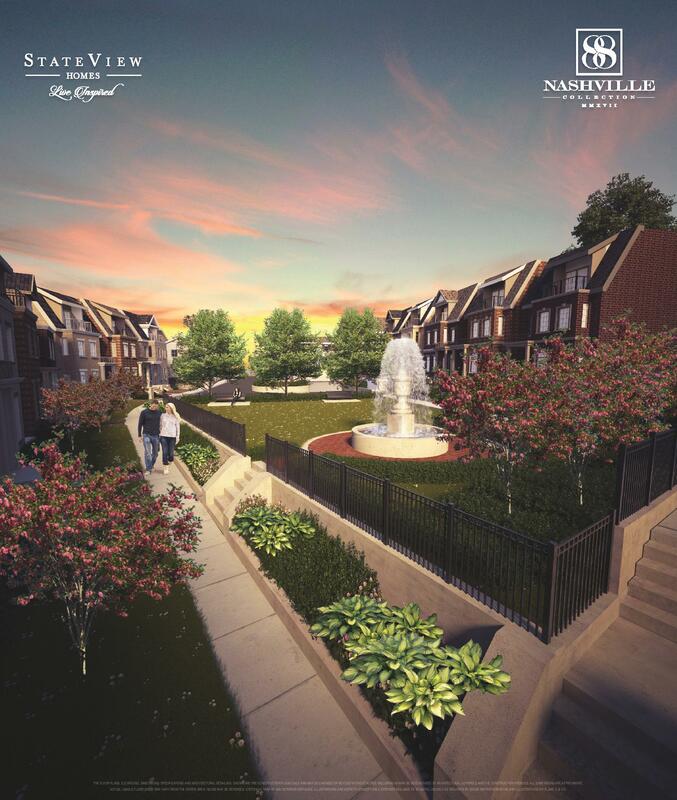 88 Nashville is an exclusive new home development by Stateview Homes. Prices are starting from the high $1,100,000’s going to over $2,000,000. 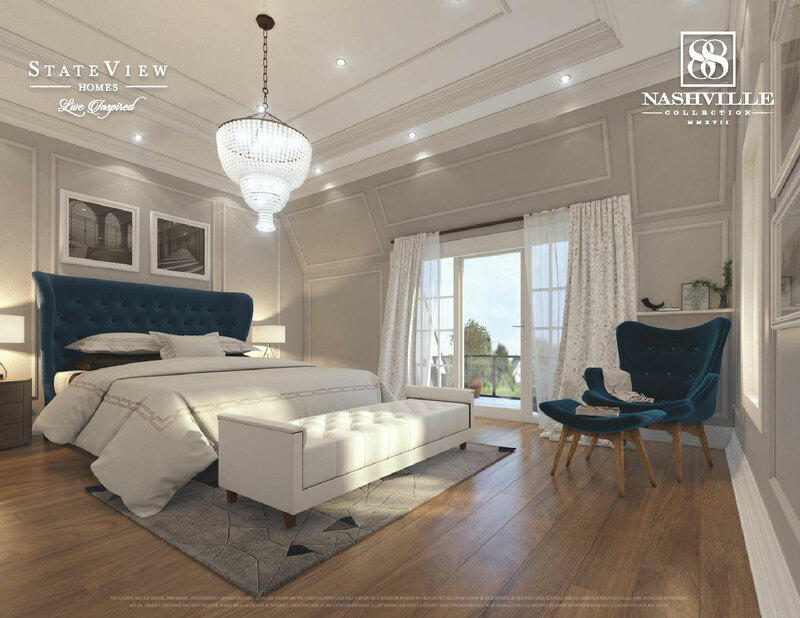 Estimated completion date is 2022 and will be located at 88 Nashville rd in the heart of Kleinburg. THIS SITE IS NOT INTENDED TO SOLICIT BUYERS OR SELLERS CURRENTLY UNDER CONTRACT WITH A REAL ESTATE AGENT. An amazing, urban lifestyle is about more than just the location. It’s also about finding a place that you’d be proud to call home. 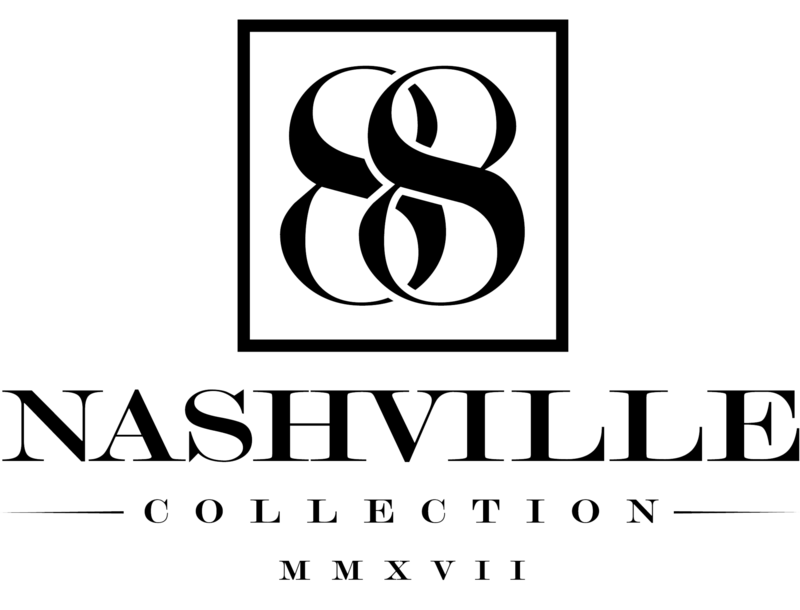 At 88 Nashville, we’ve created a collection of stylish and functional units that have been carefully designed to meet the demands of modern living. Tucked deep within a valley away from plain view, a collection of manor homes is set to add colour and vibrancy within nature’s lush landscape. Once hidden. Soon found. Forever yours, in Kleinburg. STATEVIEW HOMES OFFERS A UNIQUE VIEW ON LIFE. Founded by two brothers, they have built on their collective 35+ years experience in the home building industry to offer homeowners something different. Their vision – to craft distinctive niche communities that answer to each homeowner’s individuality, design preferences and lifestyle aspirations. With StateView Homes, you are the view. Your personal style. Your service expectations. Your absolute and enduring satisfaction.. This promotion and incentive package is for registered clients with pre-booked appointments only. *certain restrictions may apply. All Elevations are Artist's Concept. Brokerage, Prices, Terms, Drawings, Floor plans, Elevations, Dimensions, Specifications, Conditions, Measurements, Architectural drawings are approximate and subject to change without notice. Some units subject to premiums. Actual square footage may vary from that stated herein. E.&O.E.